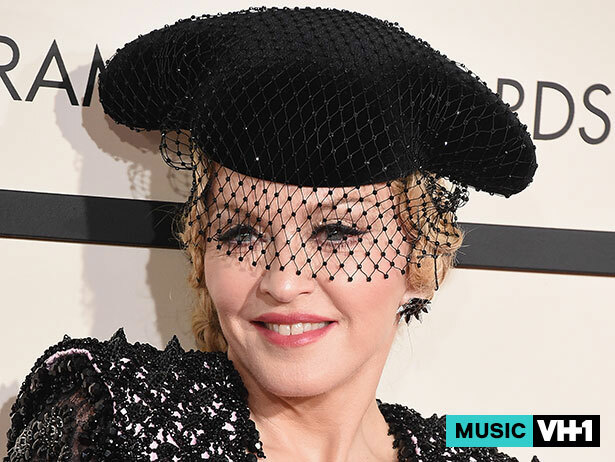 Madonna has been in full promo mode for her thirteenth studio album, Rebel Heart. Unfortunately what’s sure to get the people talking, is the spill she took during her performance at the 2015 Brit Awards. 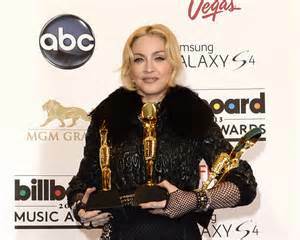 Things went left, when Madge’s cape inadvertently jerked her backwards, causing her to tumble down a set of steps in the middle of her performance of the new single,”Living For Love.” But like the old saying goes,”the show must go on,” and the pop icon calmly powered through the remainder of her performance. Thankfully, she looked like she made out without any serious injuries. Although on the flip side, it looks like the social media world wasn’t as forgiving.